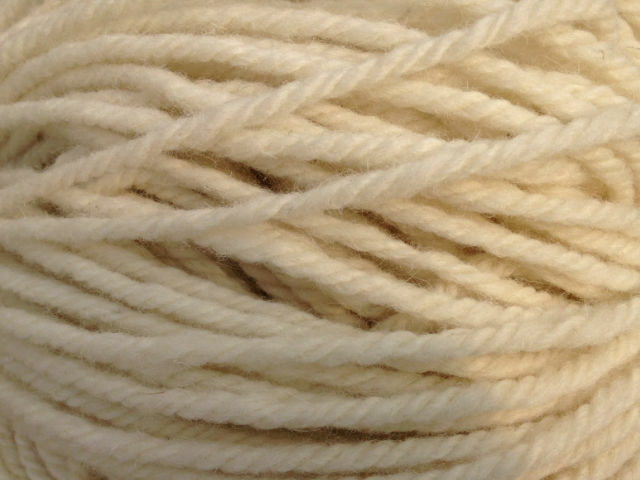 100g ball of beautifully soft super chunky Whiteface Woodland wool. A lovely thick chunky yarn of 80% Whitefaced Woodland with 20% British Alpaca added for extra softness. Whitefaced Woodland Chunky is available in two colours : natural and smoky grey. Knitted on large needles this is a super fast, very satisfying knit. 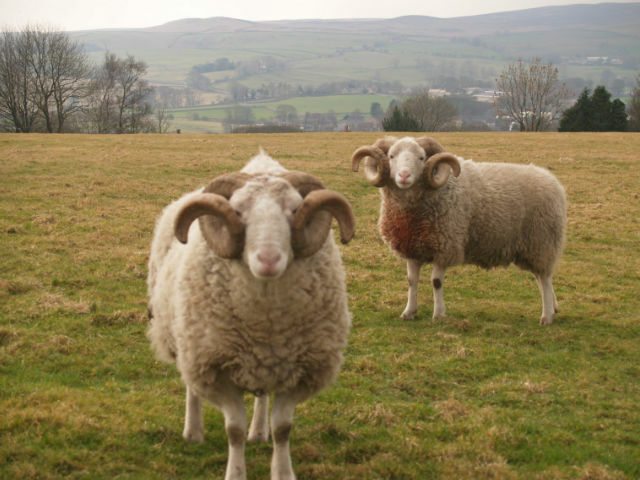 All Gam Farm Rare Breed yarns are born, bred, and spun in Yorkshire.